2 Beds 1.00 Bath 1,194 Sq. ft. Description: Older Stockton fixer home! Nice 2 bedroom (could be 3) 1 bath with parlor living room and formal dining room. 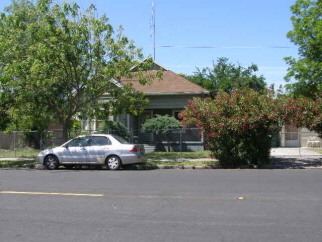 Approximately 1194 Sqft of living area on a large 50x140 alley lot. The perfect fixer-upper project; needs new paint inside/out and new floor coverings.